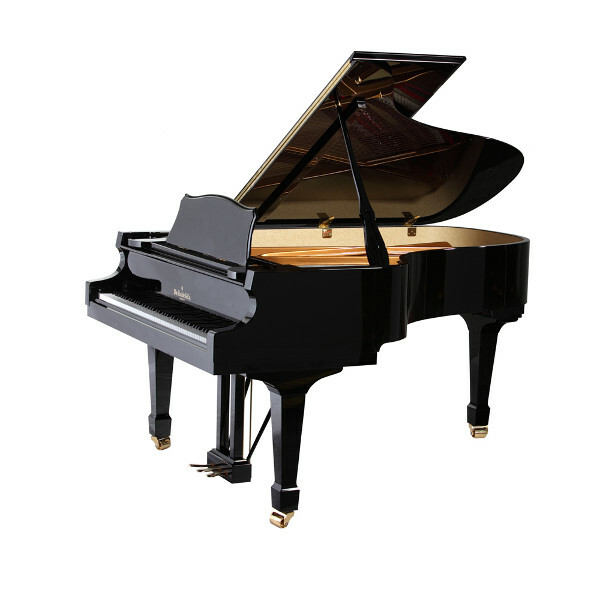 The Knabe WFM 700T Semi-Concert Grand Piano is one of their finest models. The newly redesigned 700 is our preferred instrument for professionals and smaller performance venues. 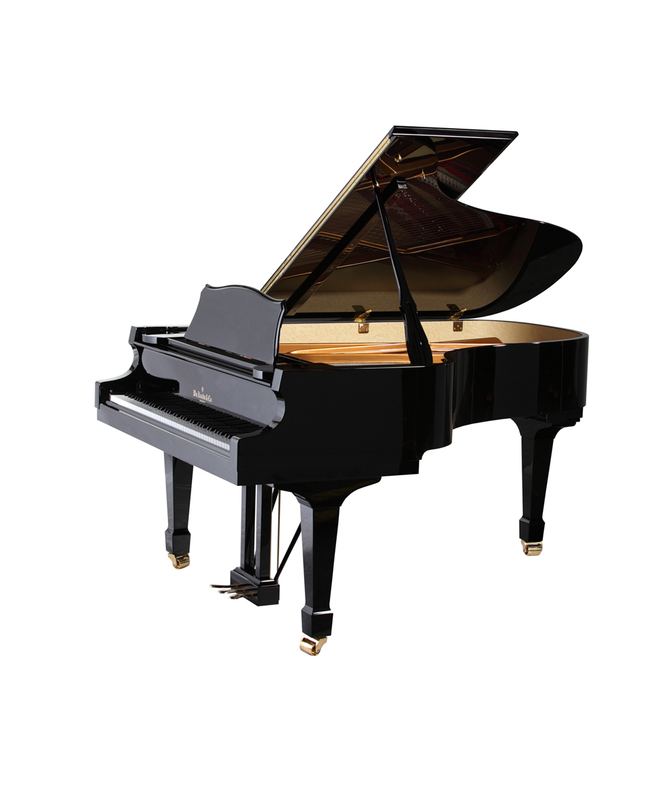 Available in ebony polish, ebony satin, or mahogany polish, with 7¼ octave (88 keys), 3 pedals (including sostenuto), modern scaling with front and rear duplex, advanced renner-style action, Strunz solid spruce soundboard, and slow close fallboard system. L: 208 cm / 6´10"